If children enjoy learning from an early age there is no limit to where and what they can accomplish! 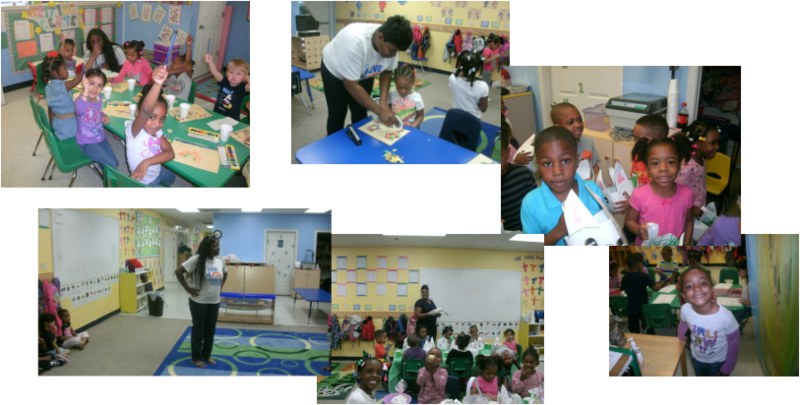 The Potter's House believes that our centers are the ideal environments in which to begin a lifetime of learning. Our schools recognize children as individuals with their own capabilities and limitations. Beginning in our two year old rooms, we use the A BEKA Christian Curriculum along with implementing a curriculum of our own that teaches your children materials from Kindergarten and First Grade. Along with other fun activities and learning tools to create an environment conducive to the development of the whole child. We will do our best to assist your child with any homework assignment that your child may have, however we are aware that your child has been sitting all day at school and needs to socialize with their friends and have time to play to burn off that extra energy. We are not responsible for any lost or damaged items that are school related, and we are not responsible for any school projects. On Fridays or when school is out we will not assist with any busy work or homework that has been issued.